Multiple Data Centre Sites – Where Are The Benefits? The network forms the backbone of a company’s IT infrastructure – without it an organisation is effectively crippled. Email, Internet services, mobile workers are all reliant on the connectivity that the network provides. Now, consider a datacentre and the same principle applies. The network connects the inner workings of the datacentre to customer sites and to other datacentres. For a datacentre operator with multiple sites this network ensures that it can deliver considerable benefit to its clients. 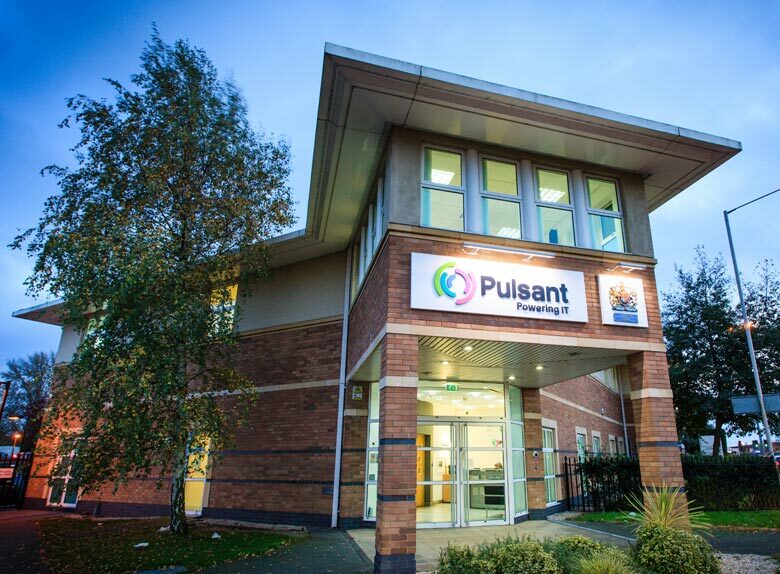 Pulsant owns and operates 10 datacentres throughout the UK and this is something we tend to emphasise. All of our datacentres are interconnected via our own resilient, high speed and high capacity fibre network. But what benefit does this actually bring to our clients? Firstly, it is all about reliability. The fact that we own and operate the datacentres means that we’re responsible for the maintenance, availability and resilience of the sites. If something goes wrong our customers can be assured that we’re doing our best to make sure that their business is not affected. Secondly, from a backup and disaster recovery point of view, customers have a dedicated line to any one of our other datacentre sites where their data can be held in the event of any downtime or failure at the initial site. Thirdly, and perhaps most importantly, all sites are reinforced by our Triple A Support model which guarantees access, ability and action for our customers. The aim of this initiative is to provide our customers with a first time fix wherever possible and we do this by making sure that we match your needs and queries to a team of appropriately skilled technical agents. Of course customers can also benefit from the economies of scale, especially when it comes to cost savings regarding power buying and infrastructure investment; and our ability to support your business growth as a result of Pulsant being a multi-site operator.